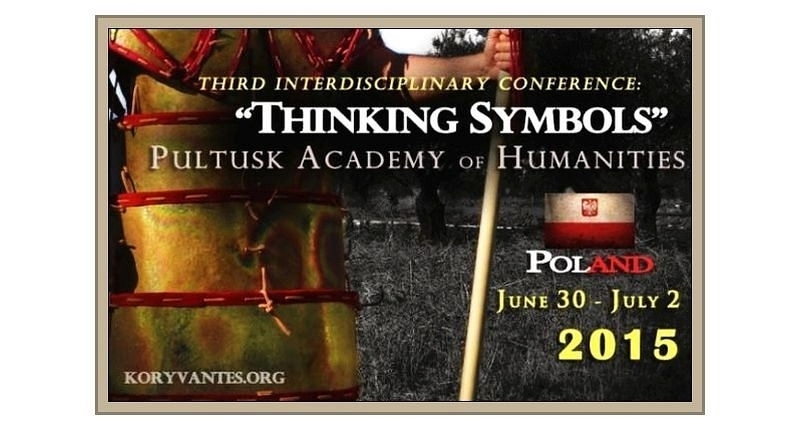 of the ground-breaking talk I gave at  The Third International Disciplinary Conference ‘Thinking Symbols’ at the Pultusk Academy of the Humanities, July 1 2015. 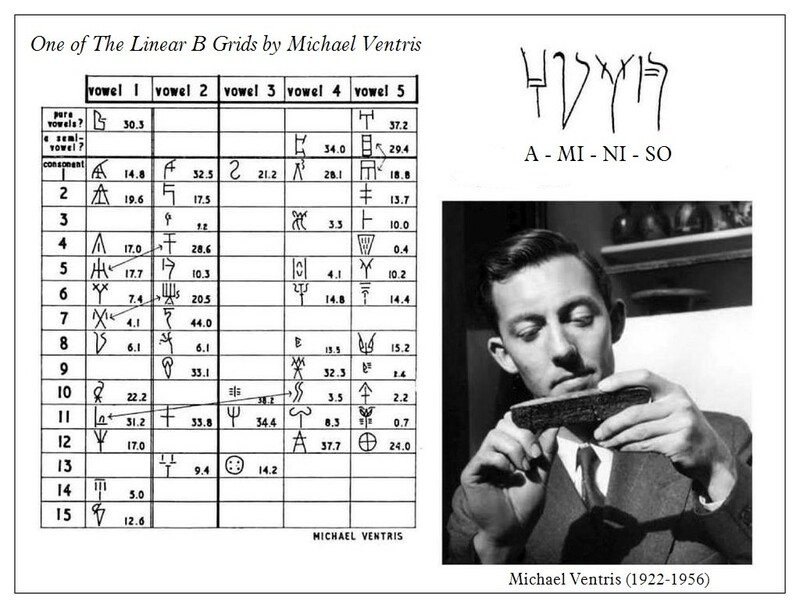 This presentation constitutes the most significant breakthrough in the further decipherment of Mycenaean Linear B since the genius, Michael Ventris, realized a successful decipherment of the Linear B syllabary in June-July 1952. In this paper, I isolate, identify and classify all 34 supersyllabograms in Mycenaean Linear B, previously and largely erroneously referred to as “adjuncts”  in the field of linguistic research into Linear B. The discovery of supersyllabograms is of such critical import to the full decipherment of Linear B that they simply cannot safely be ignored, to the peril of misinterpretation or even total misreadings of some 700-1,000 intact Linear B tablets from Knossos alone. In fact, it staggers the imagination to find that fully 34 of 61 syllabograms in Mycenaean Linear B alternatively function as supersyllabograms on hundreds of tablets. 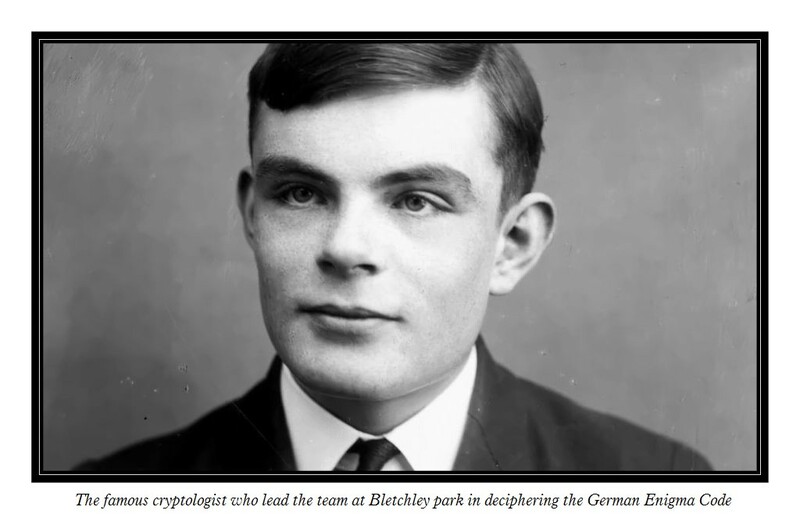 Actually, it is more accurate to say that syllabograms specifically identified as supersyllabograms are no longer simple syllabograms at all, as my talk makes perfectly clear. Read on, my friends, and stand as amazed as I was (and still am) at the discovery,  isolation, identification and classification of supersyllabograms in Linear B.
February 2016. approx. 30 pp. In partnership with The Association of Historical Studies, Koryvantes (Athens), our organization, Linear B,Knossos & Mycenae (WordPress), conducts ongoing research into Mycenaean archaeology and military affairs and the Mycenaean Greek dialect. This study centres on a fresh new decipherment of Pylos tablet TA 641-1952 (Ventris) by Mrs. Rita Roberts from Crete, who brings to bear the unique perspectives of an archaeologist on her translation, in all probability the most accurate realized to date. We then introduce the newly minted term in Mycenaean Linear B, the supersyllabogram, being the first syllabogram or first syllable of any word or entire phrase in Linear B. Supersyllabograms have been erroneously referred to as “adjuncts” in previous linguistic research into Mycenaean Linear B. 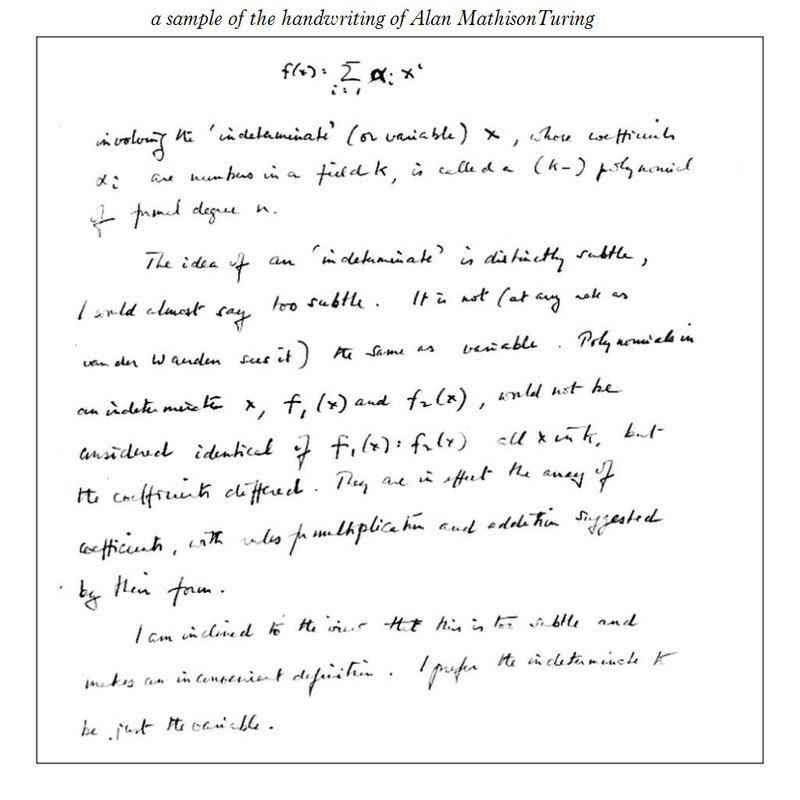 This article demonstrates that their functionality significantly exceeds such limitations, and that the supersyllabogram must be fully accounted for as a unique and discrete phenomenon without which any approach to the interpretation of the Linear B syllabary is at best incomplete, and at worse, severely handicapped. Please note that this post shall shortly be supplemented with several more delving into the general application of supersyllabograms in Linear B, and into the specific application of them to every sector of the Minoan-Mycenaean economy, from agriculture to the military, from textiles to vessels (pottery) to over-arching realm of the religious in their society.